The holidays are upon us. With the end of Halloween, we are in full “season’s greetings” mode. This is my favorite time of the year, and it’s easy to rush through it all. I am going to endeavor to write one thing I am grateful for every day until Thanksgiving. There is so much to be thankful for, but it’s easy to miss it and just think of the things that trouble you, worry you. But at the beginning of the year, I realized that 90% of the things I worried about last year didn’t happen. So I think about what I am happy about, what I am grateful for, and realize I am truly blessed. 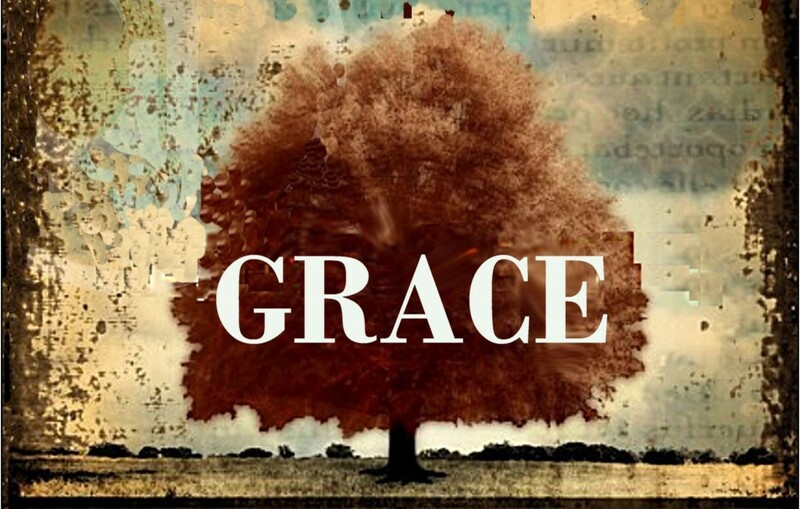 On this first day of November, I am grateful for grace. I am a broken and wounded man. I screw up a lot. I am prideful, selfish, and frequently irritable. I don’t deserve any of what I have in this life, but anything I do have is mine because of grace. The grace of salvation which comes through my faith in Jesus Christ. His precious blood, shed for me on the cross, removes the stain of sin and guilt that separated me from my heavenly Father. There is now no condemnation for me through Christ Jesus. I have not only eternal life, but life everlasting, which is happening now, today. Because of the grace of God, freely given because of my Savior’s sacrifice, I have hope, I have peace, I have tomorrow. I cannot imagine what my life would be without my salvation. But I also have been given grace by my wife, who has shown me love and forgiveness in spite of frequently bad choices, stuck with me through hard times. The fact that we are in our 15th year of marriage is not a testimony to my awesomeness, but the grace she has given so many times over so many years. Grace is given to me by my employers, by my friends, employees, family. Grace is given to me by strangers I have only met once. When we live in a grace-filled world, we live in a place where we model forgiveness undeserved and unwarranted, but always given when met with a broken and contrite heart.